Simply put, bioremediation is the use of microorganisms and their biological processes (metabolism) to remediate contamination in soil and groundwater. AEL uses bioremediation in certain cases where traditional excavation remediation is too challenging or not cost effective. For instance, in a site where the contamination reaches under a building, it often makes more sense to leave the soil and building in place and complete in-situ bioremediation. Bioremediation can be effective on a variety of different contaminants. Is Bioremediation Right For Your Site? Depending on the type and location of contamination, bioremediation might be a cost-effective option. A conversation with one of our environmental engineers can help you understand what steps are needed. Generally, site characterization is the first step in determining a remedial action plan. Contact AEL to talk about your unique goals for your site. 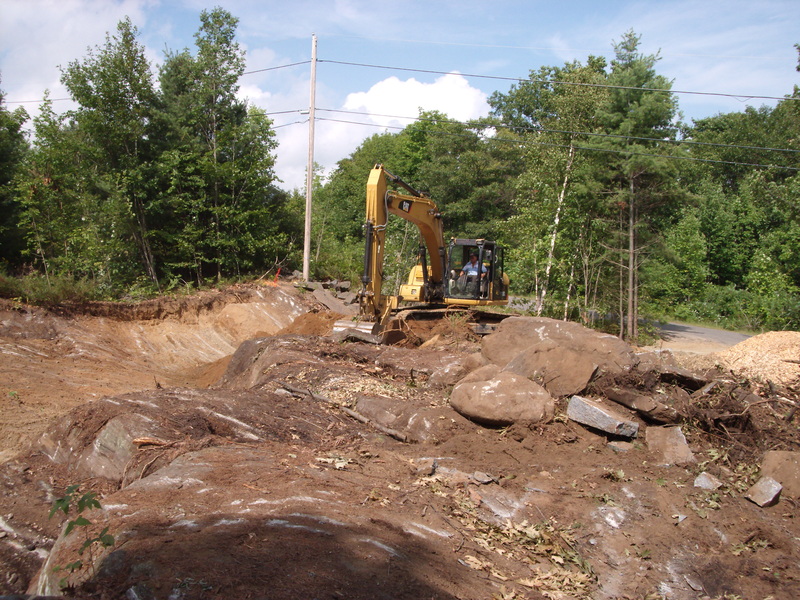 Want to learn more and see how bioremediation was applied to one of AEL's sites? Check out this case study.